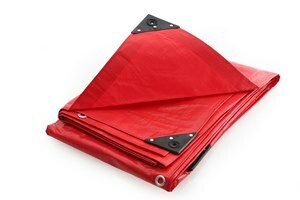 For more information on using our Canvas tarpaulins, CLICK HERE. 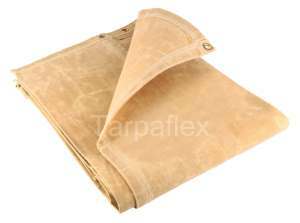 Please Note: our 18oz Canvas tarpaulins are produced to finished size. 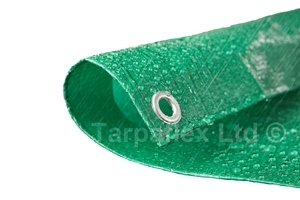 There can be a slight manufacturing tolerance but we would not expect this to exceed 5cm. 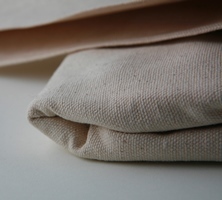 If you're not sure what size to go for, check out our size guide for more information.